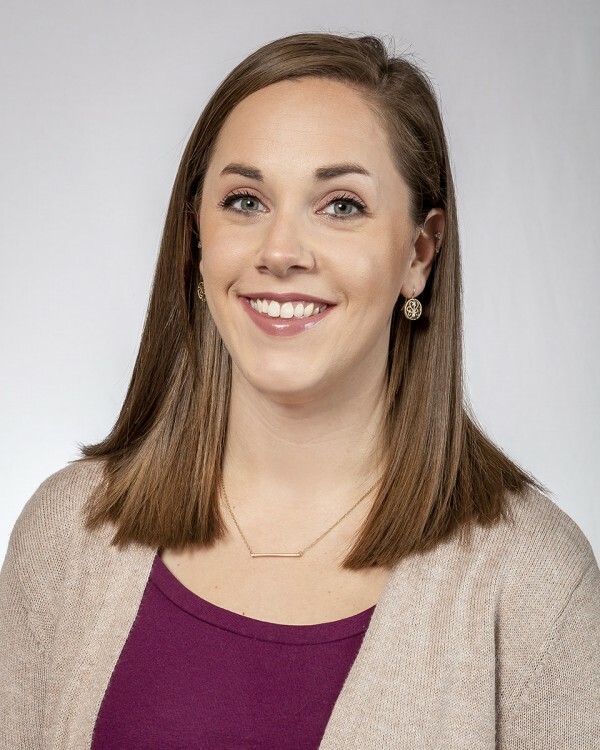 Allison joined Catalyst Connection in 2010 and has worked in several positions related to marketing and project management. In her current full-time position as Marketing Manager, Allison is responsible for the management and execution of Catalyst Connection’s marketing strategies and tactics. Since 2015, Allison has also assisted with Workforce Initiatives such as the What’s So Cool About Manufacturing? Student Video Contest. Allison is a 2011 graduate of Pennsylvania State University with a Bachelors of Science in Business Administration.